Mercy, this game is crazy good. Should really be doing more important things, but can’t stop playing. A steal for $5. Man, this is a fun little time waster. Cool video of before/during/after pinball machine restoration. Cool plug in the middle for the Eraser company’s fybRglass eraser. I poured countless dollars into this machine in the mid-nighties. I came pretty close to buying my own machine in the early 2000s. The machine I had in mind needed some work, but the price was right at about $800. Looking today, you can’t find any Addams Family machines for under $3000. Oh well, opportunity lost I guess. 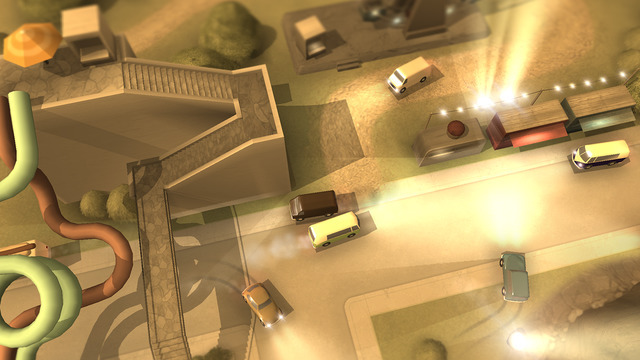 In the meanwhile you can test drive the game on Steam for free (up to 10 million points). Give it a shot, you won’t be disappointed! The 'Super Mario World' theme song played on floppy drives is just bananas. Fascinating to watch a real artist at work. When I can play NES games in my browser. Works surprisingly well, and even includes ROMs for some NES classics. Good stuff! 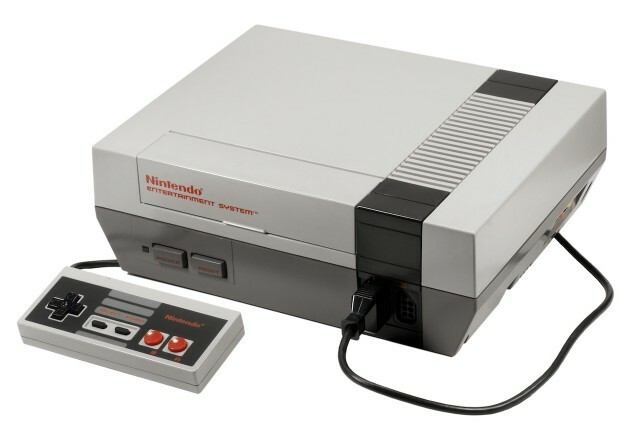 The NES turns 30: How it began, worked, and saved an industry | Ars Technica. Oh, the good old days. Fond memories of many a Friday night spent staying up way too late playing games with my brother. Ironically, I was trying to relive some arcade classics with MAME just yesterday. Need to acquire a USB controller of some sort. Trying to play via keyboard just doesn’t work for me. Also, enjoyed watching the rituals of trying to get an old NES cartridge to play.